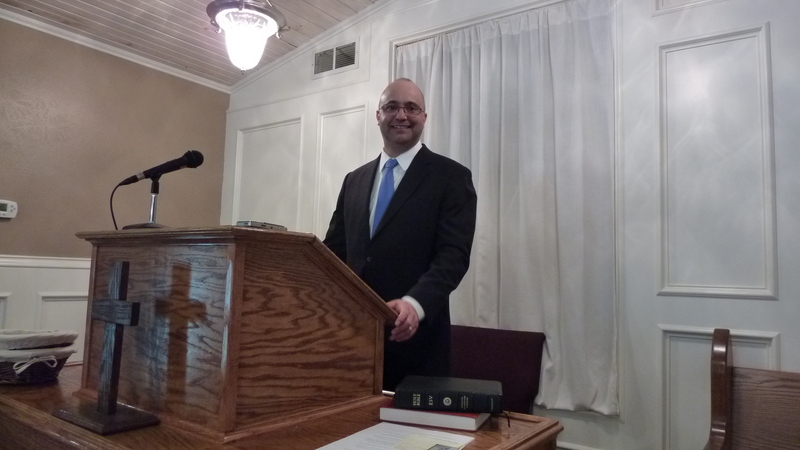 On Sunday, July 26, 2015, Robert Mossotti preached “Honor the Emperor” from 1 Peter 2:13-25. Servants, be subject to your masters with all respect, not only to the good and gentle but also to the unjust. For this is a gracious thing, when, mindful of God, one endures sorrows while suffering unjustly. For what credit is it if, when you sin and are beaten for it, you endure? But if when you do good and suffer for it you endure, this is a gracious thing in the sight of God. For to this you have been called, because Christ also suffered for you, leaving you an example, so that you might follow in his steps. He committed no sin, neither was deceit found in his mouth. When he was reviled, he did not revile in return; when he suffered, he did not threaten, but continued entrusting himself to him who judges justly. He himself bore our sins in his body on the tree, that we might die to sin and live to righteousness. By his wounds you have been healed. For you were straying like sheep, but have now returned to the Shepherd and Overseer of your souls (1 Peter 2:13-25 ESV). Listen to “Honor the Emperor” (1 Peter 2:13-25) at mcopc.org.